Hi everyone! 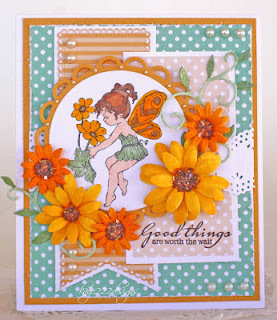 It's the official end to our May Viva la Verve challenge and I'm here to announce our random winner! Thanks to everyone who played along! 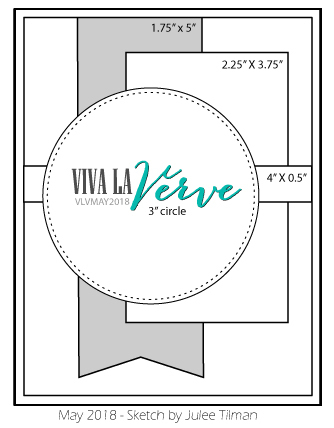 Send an email to contests@vervestamps.com to receive your $40 e-gift voucher to the Verve store. 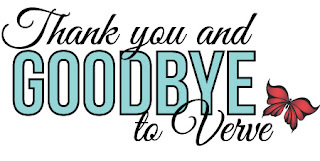 Thanks to everyone who's played along with us over the years!This was our final Viva la Verve challenge, as the Verve shop will be closing down at the end of June. Click here to read the announcement. We'd love it if you'd hop over to the Verve shop and see if there's anything you'd like to have come and live with you. Everything in the shop (with the exception of the two new limited edition sets) is 55% off. All sales are final.